On Wednesday, April 24, the I-395/SR 836/I-95 Project Team will present to NEAT Street Miami. This presentation will take place at the Greater Miami Convention and Visitors Bureau located at 701 Brickell Avenue, 27th Floor, Miami, Florida 33131 from 10:00 a.m. to 12:00 p.m. Learn more about the Florida Department of Transportation by clicking the link below. 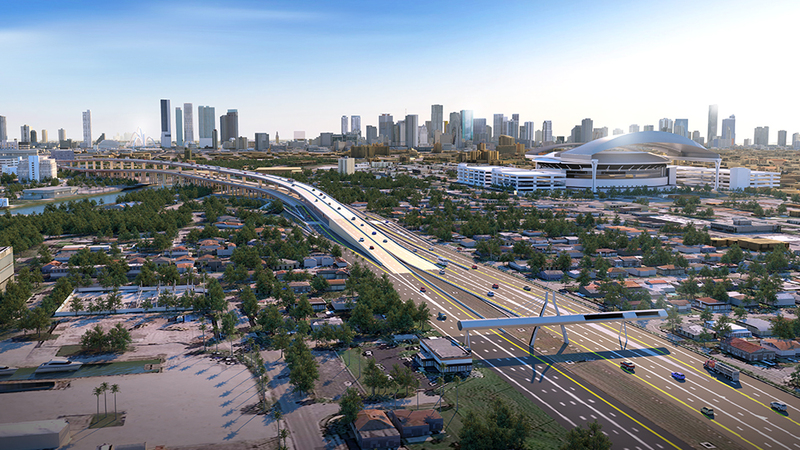 Learn more about the Miami-Dade Expressway Authority by clicking the link below. © 2018 I-395/SR 836/I-95 Design-Build Project | Florida Department of Transportation.